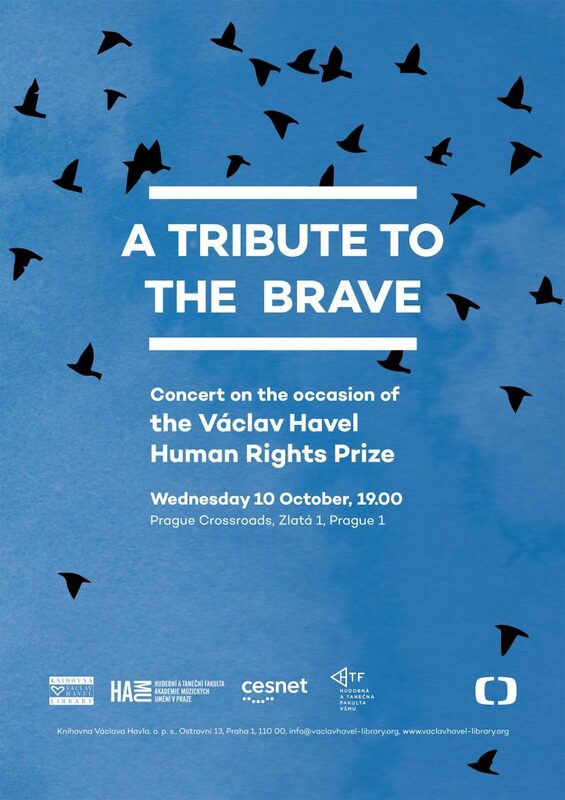 We will connect live artists in the Czech Republic and Slovakia during A Tribute to the Brave concert held on the occasion of the award of the Václav Havel Human Rights Prize on Wednesday, October 10th, at 7.30 pm. The concert is organized in cooperation with the Václav Havel Library, the Music and Dance Faculty of the Academy of Performing Arts in Prague and the Music and Dance Faculty of the Academy of Performing Arts in Bratislava. Our press release provides more information.